HBO programming chief Casey Bloys said the star is busy securing the bag from other ventures. Rae currently stars in the Will Packer-produced comedy Little. She’s also set to co-star with LaKeith Stanfield in Packer’s latest film, The Photograph, Deadline reported. Meanwhile, HBO is keeping her busy with its upcoming Black Lady Sketch Show. It was also previously confirmed that Rae signed on to star opposite Kumail Nanjiani in the Paramount romcom Lovebirds. Meanwhile, Little finds Rae playing a “character that is so hesitant to speak up and just assumes that one day everyone’s just going to see her worth,” she told The Guardian. She also confessed that she hasn’t even started writing the fourth season of Insecure. 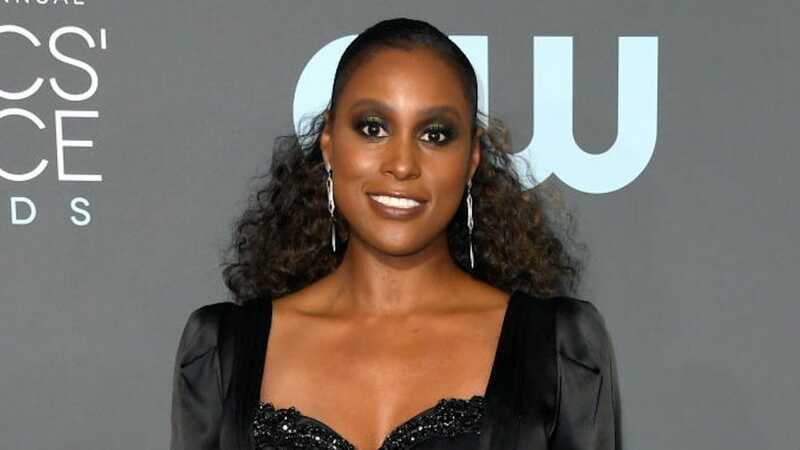 Rae—whose work on Insecure earned her a 2018 Primetime Emmy nomination for Outstanding Lead Actress in a Comedy Series—previously shared how so much of the show is based on the real life experiences of the cast and crew. “So we need to be able to live life,” she said of the planned break.